Shigeru Miyamoto appears to be pushing back against the free-to-play monetization model and is instead advocating for quality products sold for fixed prices. Something Miyamoto argues will create a healthier marketplace in the games industry for everyone. At the Computer Entertainment Developers Conference in Yokohama, Japan Miyamoto told the audience, "We're lucky to have such a giant market, so our thinking is, if we can deliver games at reasonable prices to as many people as possible, we will see big profits." Bloomberg reported that rather than focusing on free-to-play models that earn money through aggressive microtransactions, Miyamoto pushed for a fixed-cost model. "I can't say that our fixed-cost model has really been a success," says Miyamoto. "But we're going to continue pushing it forward until it becomes entrenched. That way everyone can develop games in a comfortable environment. 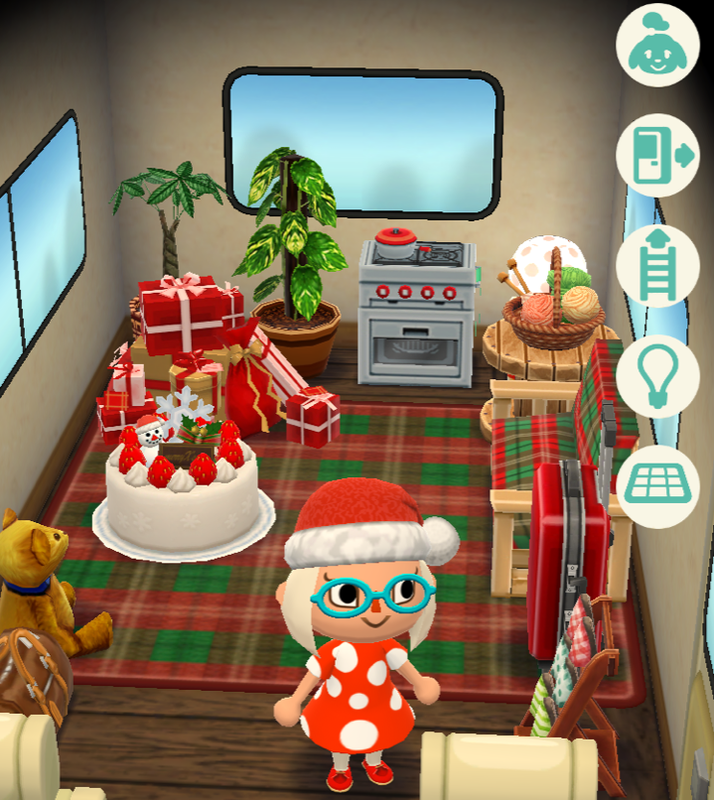 By focusing on bringing games to the widest range of people possible, we can continue boosting our mobile game business.”"
Animal Crossing Pocket Camp is said to have inconvenient microtransactions. In the past year, microtransactions and mechanics such as loot boxes have come under fire from consumers and government agencies. Some say loot boxes are like gambling and governments in Belgium and Netherlands agree. Loot boxes are now banned in both of those countries. At the same time, Nintendo also offers free-to-play mobile games with microtransactions like Animal Crossing: Pocket Camp and Fire Emblem Heroes. Nintendo is planning two more free-to-play mobile games like Mario Kart Tour and Dragalia Lost. The latter in partnership with CyberAgent Inc. which Bloomberg notes as having come under fire for "aggressive" monetization. Still, Miyamoto seems to be in favor of marketing games with a cost to convey value and quality. Miyamoto also spoke about streaming in today's digital age and said that streaming should become a bigger part of the games industry, but still keeping with the cost and value ethos. "When seeking a partner for [subscription-style services], it's important to find someone who understands the value of your software," says Miyamoto. "The customers will feel the value in your apps and software and develop a habit of paying money for them." Tagged with Free-to-Play,	loot boxes,	microtransactions,	mobile,	News,	Nintendo,	Shigeru Miaymoto.